For a classical finishing touch to any property choose the Fulbrook Suite Lever Latch Handles. Featuring a shaped backplate with a fleur de lys design top and bottom and an elegant swan neck scrolled lever handle. 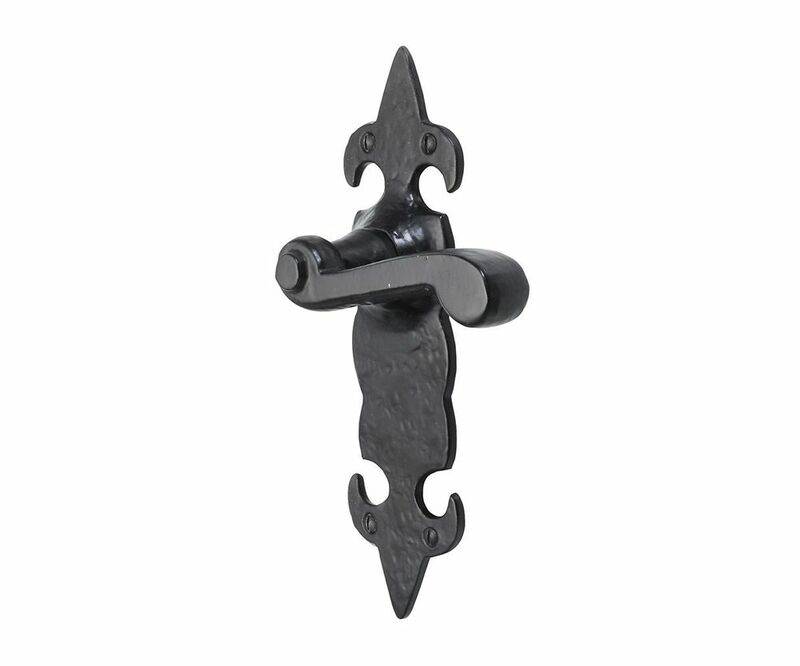 Made from high quality malleable iron, the protective powder coatings added for durability and UV resistance create a distinctive decorative antique black finish.